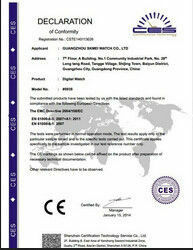 Mainboards: SPT 510 Print-head Board, SPT Interface Board, Power Convert Board, Printhead Board. 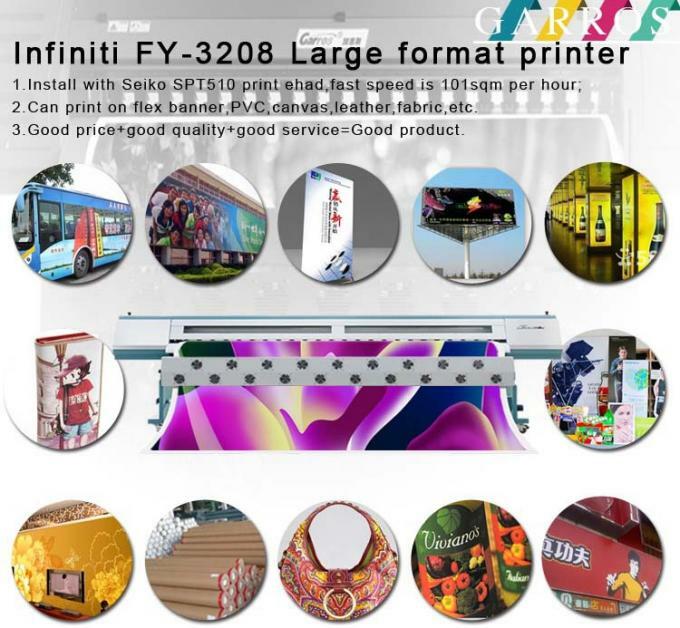 Infiniti sk-4 ink, eco solvent ink, ink-mate sublimation ink, ink-mate water based ink, xaar solvent ink, Icontek ink, Phae ton ink etc. 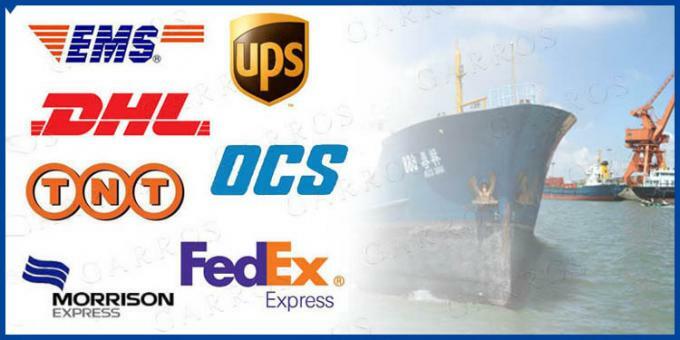 Ink pumps,Filters,Ink cartridge,Cleaning valves,Solenoid valves,Dust-free products,Rasters(encoder strip),Data cables,Belts,Damper,Wiper,Blade,Capping station,Motors,motor gear,pulley,etc. 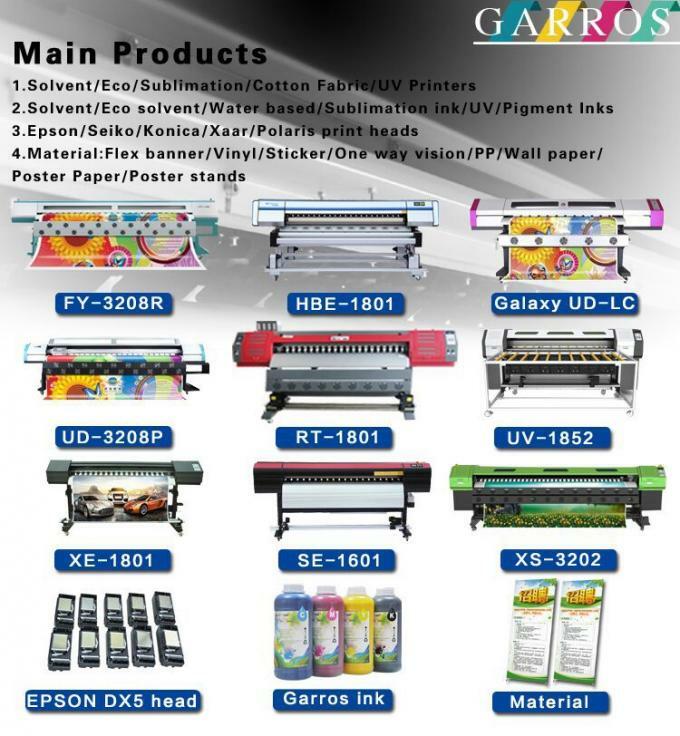 1) Was established since 2006,with over 8 years experiences in manufacturing and supplying digital printers and consumables. 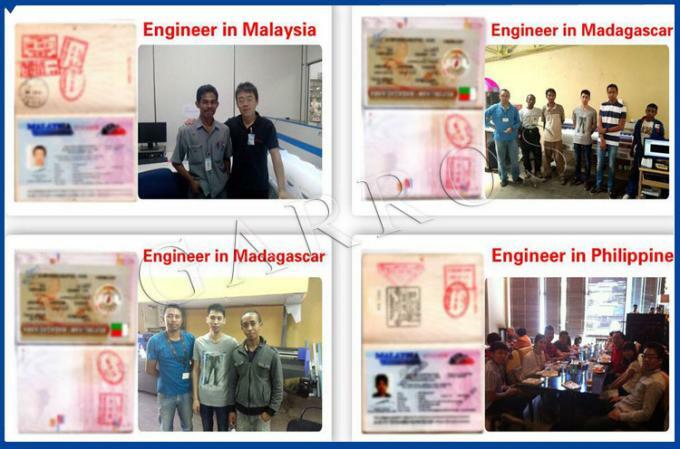 2)Besides , sole agents are located in UK,Madagascar,Indonesia,Philippine,Malaysia etc. 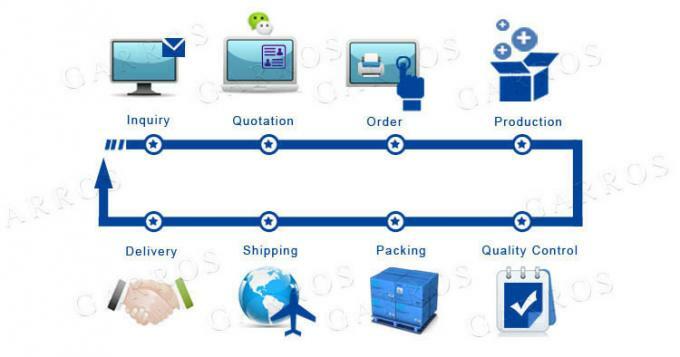 3)With a strong team for sales, after-sales and Technology support! 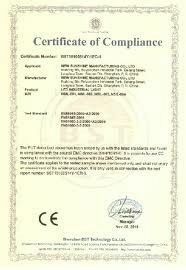 4)Engineers available for installation and training abroad. 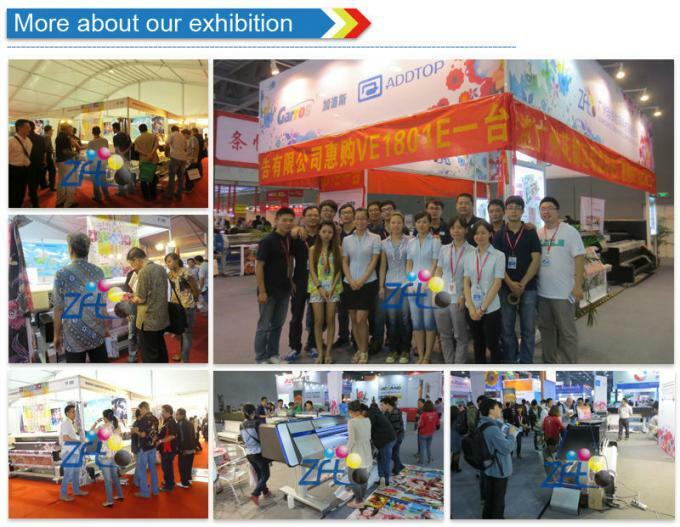 5)Exhibitions in every year held in Shanghai,Guangzhou, Dongguang,Indonesia,ect. 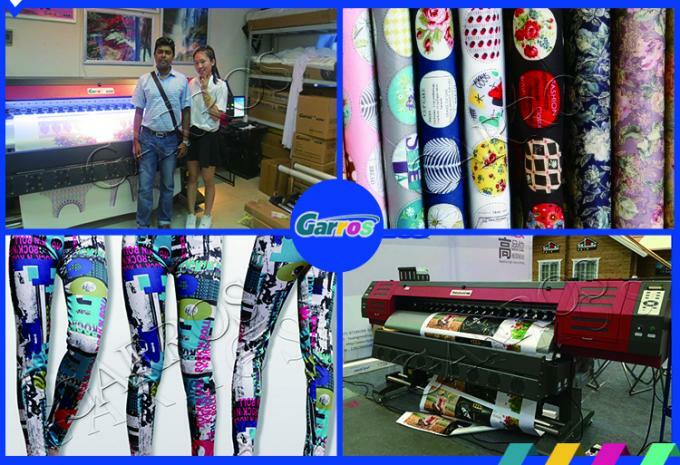 2015-5-27 China International Textile Printing Expo. Our tidy factory and warehouse! 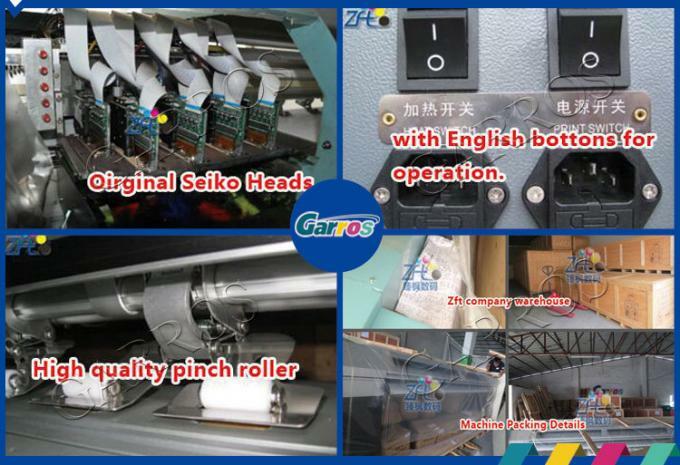 !The printer is packed with standard wooden box, safe for transportation. 1. TT Bank Transfer : 100% Full payment before delivery . 3. Cash : 100% full payment before delivery . 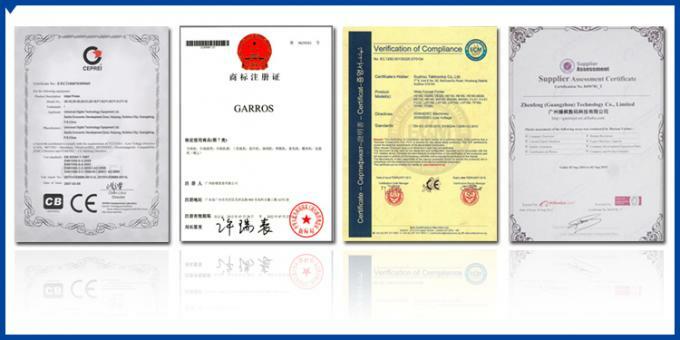 1) 12 months trouble-free warranty and online support, if it's hard to solve ,we can fly to your country for checking and repair. 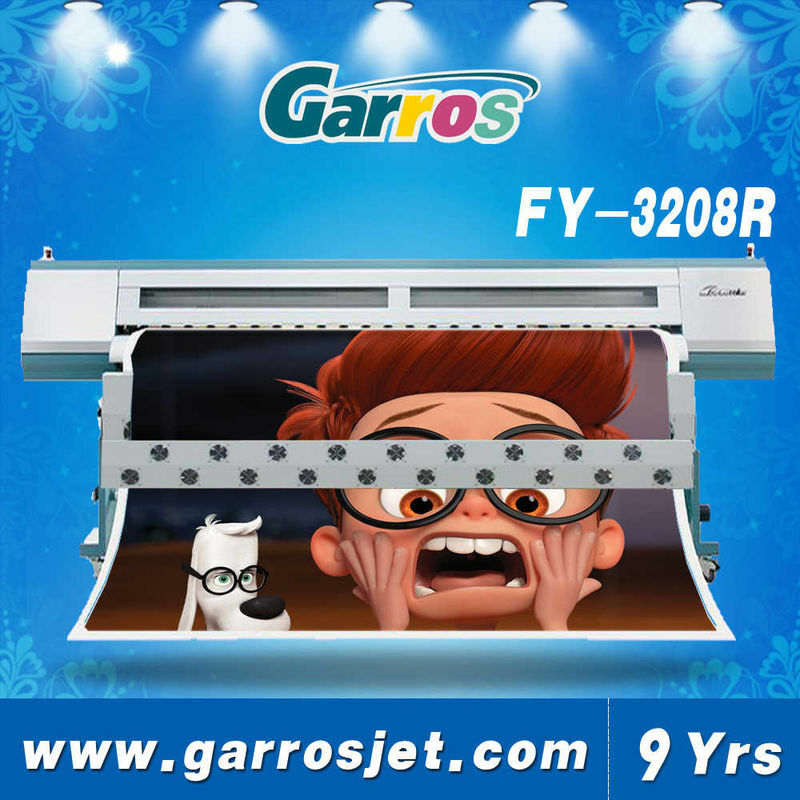 2) There are complete English video and user manuals to guide you easily install, operate and maintain the screen printing machine prices. 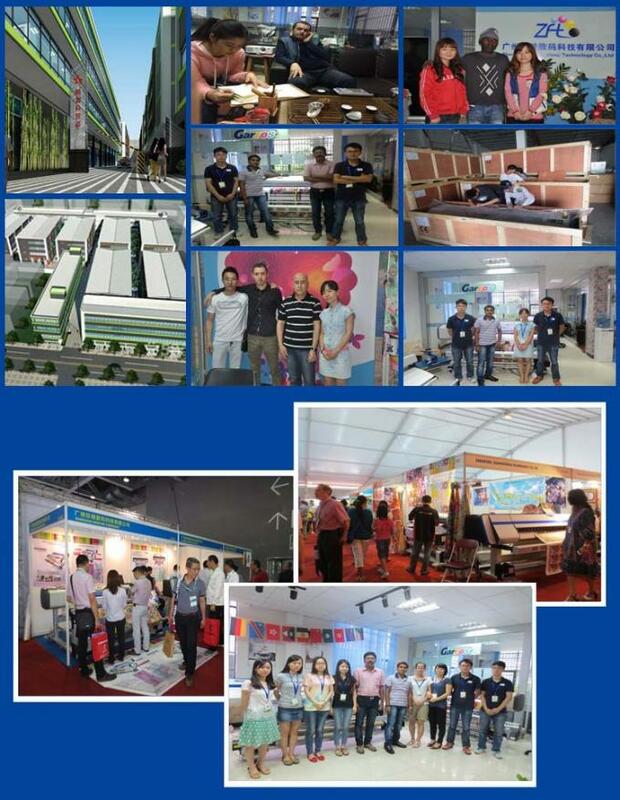 3) We also warmly welcome you to visit us for free training (installation, operation, and maintenance). 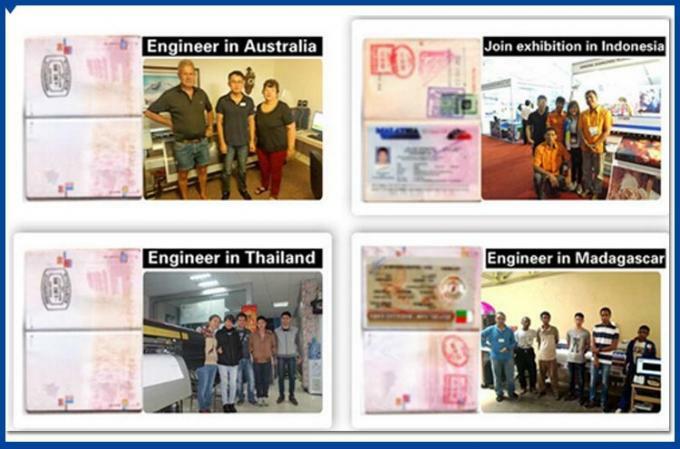 Our techicians' Visa ,they go though the world for our sole agents and other clients' machine training and service. 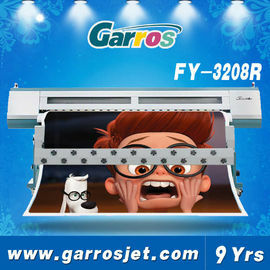 I am glad to help you purchase good quality printing machine. Trust us, we may develop a long term business relationship.